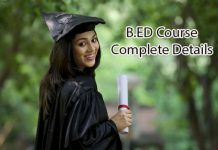 B.Com Course Details - Eligibility, Duration, Fee, Syllabus, Recruiting Areas, Job Positions, Salary and etc. B.Com stands for Bachelor of Commerce. It is a 3year graduation program after 10+2. Bachelor of Commerce course is offered in many different disciplines to train candidates in a particular field. From this article, you will be getting all the details about the B.COM course details, Eligibility, Duration, Fee, Course Type, Subjects, and Salary Offered etc. Top Recruiting Areas Tourism Industry, Media, Banking, Hospitality, BPOs, FMCG Telecom etc. 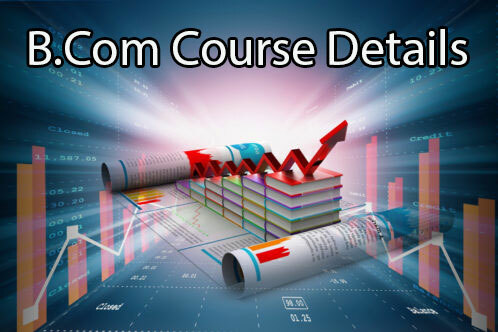 Most of the commerce students go for this B.COM course. This is a usual and traditional process. Any stream student can go for this B.COM course after their successful completion of 10+2. B.COM degree is a complete 3year long degree program after the completion of intermediate. The total fee for B.COM course is Rs.20, 000 to Rs.25, 000. This B.COM course is a regular type of course. Retail Management and Marketing of Services. Computer Applications and e-business Applications (Practical). Salary may vary from company to company based company’s nature. However salary ranges between Rs.10, 000 to Rs.25, 000 for fresher. 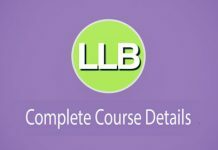 All the B.Com Course Details are providing here in this website. 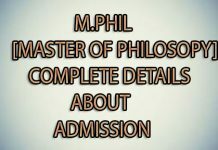 Aspirants those who need can have a glance on it and go through this article once.